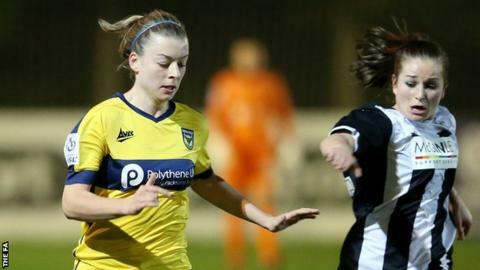 Watford Ladies have announced six new signings, including former Oxford United winger Katie Stanley. The 26-year-old made 34 appearances for Oxford over the last two seasons. Lucy Gillett, Sophie Cheadle, formerly of QPR, and Republic of Ireland Under-19 international Caoimhe O'Reilly, 18, are a trio of goalkeepers to join the Women's Super League 2 side. Midfielders Georgia Miller, 19, and Natalie Richardson, 23, have also signed for the Lady Hornets.